Dummy is positioned in vehicle, position procedure is finished, last check of hands at the steering wheel and then … the arm falls down. 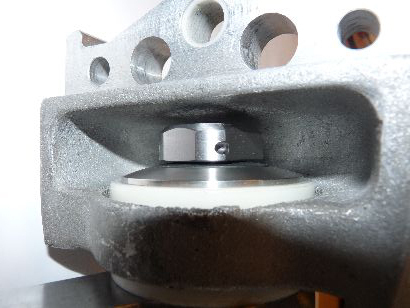 IAT experts developped adjustable arm joints, where the funtion of joint and friction torque are completely decoupled. In that manner, the arm position has no influence on the friction torque. 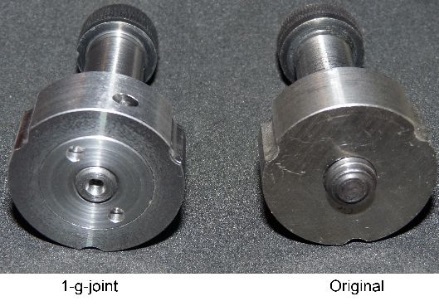 Even after disassembly and assembly of the arm, the friction torque will not change after fixing the screw.